A postmodern profile of sharp block forms and countering lines, Diki Lessi is a break from the everyday norm. 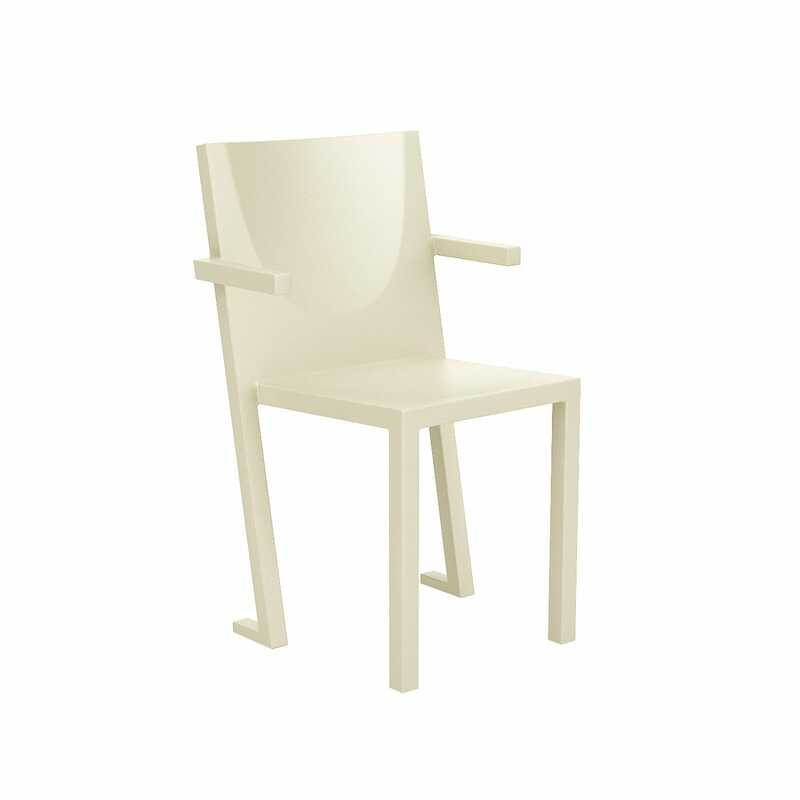 The creation of eclectic French designer Philippe Starck, this chair is moulded from durable plastic to create a range of brightly coloured designs that can be used indoors or out. A true one-off, Philippe Starck is one of most influential designers of modern times. From transparent furniture to sculptural lemon squeezers, his designs have changed the way we live with their stylised, organic look often constructed using unusual and innovative combinations of materials.